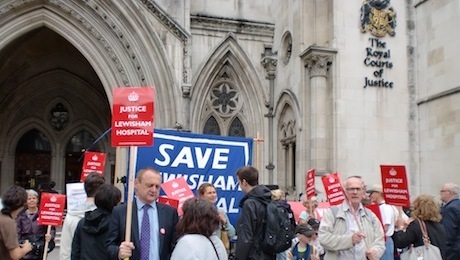 A High Court judge has ruled against government plans to cut A&E and maternity services at Lewisham Hospital following a legal challenge by campaigners and Lewisham Council. In a judgement delivered on July 31, Mr Justice Silber said that recommendations and decisions to cut services at the hospital must be “quashed” as the Secretary of State for Health, Jeremy Hunt MP, had acted outside of his powers and in breach of the National Health Service Act 2006. The Save Lewisham Hospital campaign group was formed in 2012 in response to the South London Healthcare Trust Special Administrator (TSA) Mathew Kershaw’s proposal that, as part of cost saving measures services at Lewisham Hospital be reduced. 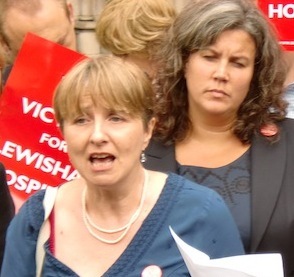 Kershaw proposed that Lewisham Hospital Healthcare Trust should close and downgrade some services at Lewisham Hospital including its A&E department, acute admitting wards and adult Intensive Care Unit. The proposals also included recommendations to downgrade or close completely maternity services. 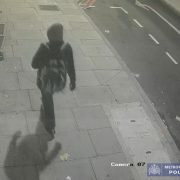 The government was granted the right to appeal the judgement.